Letterkenny 24/7 Triathlon Club is proud to announce that July 21st will be the date of this year’s triathlon in the beautiful surroundings of Gartan Lake. The race which is in its second year and sponsored by local American diner “STATESIDE” promises to be an excellent day of racing if last years standards are anything to go by, with athletes coming from all over the northwest to take part in both the individual and relay disciplines of the race. 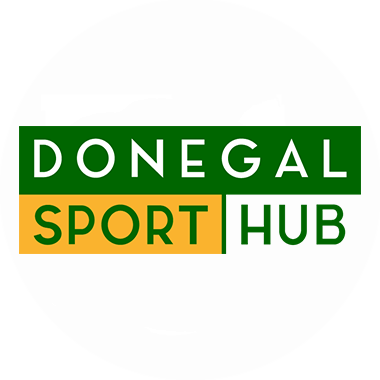 The triathlon itself consists of a 750m swim in Gartan Lake, a 20km out and back bike ride on the main Churchill to Letterkenny road and a 5km run along the beautiful banks and forest paths of Gartan Lake. The club would like to invite anyone who has an interest in taking part to enter on-line on www.triathlonireland.ie or see the club website www.letterkenny247.com for further details. The event is not only for the hardened competitor but also for anyone interested sport or exercise as the event is a great days fun and enjoyment for all that take part, and if you feel the individual race may be too much why not get a team together and take part in the relay event. Relay teams consist of three people with each completing one leg of the triathlon, with early bird prices available to all competitors it promises to be money well spent on an event that could be the beginning of a brand new hobby or past time, as triathlon is still for the third year on the trot Ireland’s fastest growing sport. Well done also goes the 24/7’s Adam Speer who won the tri limits duathlon series at the weekend in Cookstown. The series itself consists of three races, with Adam finishing in 1st position in each race of the 8 week period. This is a great start to the season for Speer who will be hoping to carry this success into the triathlon national series which kicks off in the middle of May. Congratulations also goes to Colin Dean who finished 4th in the series and is hoping to pop his triathlon cherry in the summer months after working hard in the pool over the winter months.